Relax knowing you have a choice of five Easter packs to choose ready to be picked up from Conway’s on Easter Thursday 18th between 7:AM until 2:PM. Alternatively you can choose from our Trawler Bag a selection of delectable seafood with products portioned and are set to minimum gross chargeable quantities. ie: when you order, the charged will be for a guaranteed min weight “per each” regardless if it weighs more. A minimum spend of order $150 is required to process your order . Orders must be placed by 12 pm the previous day for pick up the next day. Cut off for Easter orders is 17th April 3PM. 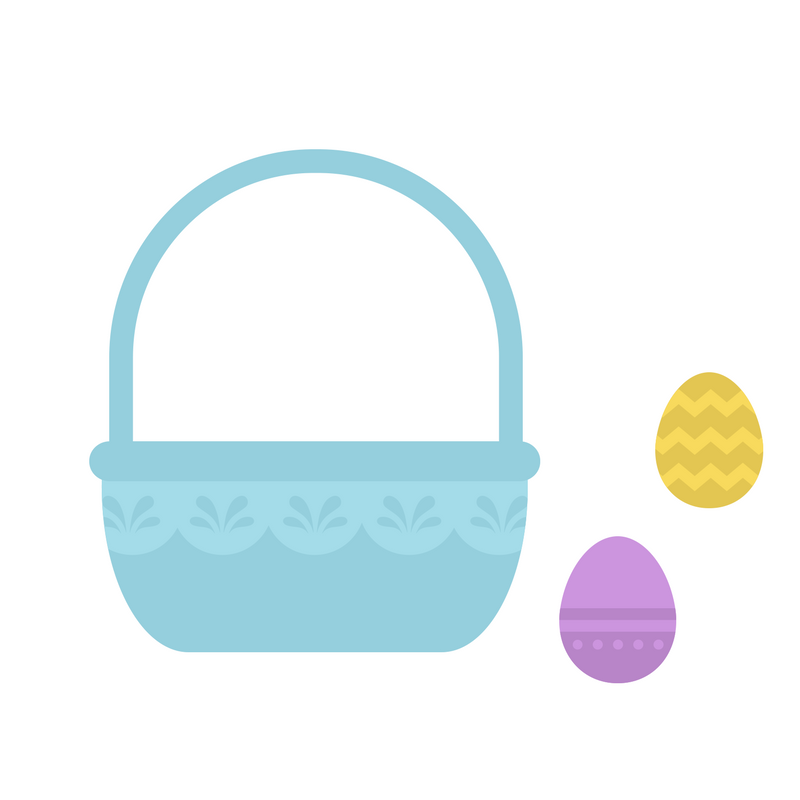 All Easter orders will be picked up at our warehouse and not the retail shop. Please do not hesitate to contact us on 9689 3400 should you have further questions. Your order will be ready to be picked up between 7:00AM and 2:00PM on Thursday April 18th from our Footscray store. If you can’t make this time please email us or call on 9689 3400 during business hours to make other arrangements. 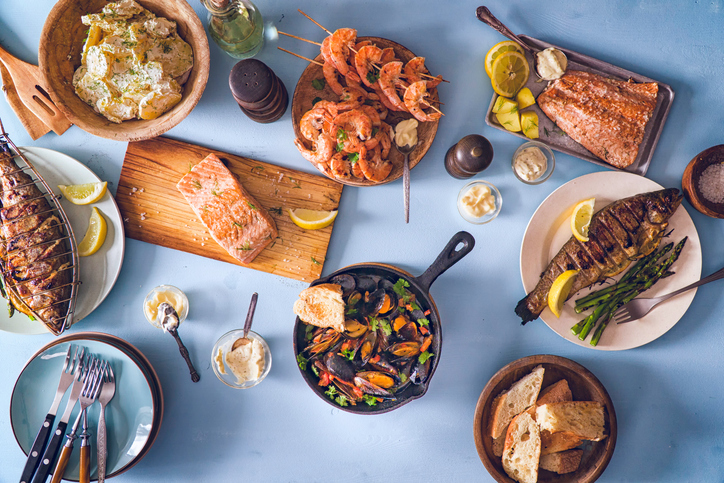 A wonderful selection of fresh Australian seafood for your Easter Sunday feast to feed a family of four adequately. Make your Easter BBQ special with a great selection of Seafood from Conway's. Adequately feeds a family of five. This pack will make a wonderful centerpiece on your buffet! Showcasing the very best in Australian Seafood, this pack will be without doubt the showstopper of your party. Thinking of a crab boil for your next party? Organizing a very special party? Check out the selection of delicious crustaceans and shellfish we have on display! Make your next party zing. A romantic dinner for two is incomplete without an array of delectable Australian seafood. Place any queries or requirements that you have on your order here. There was an error with your order submission. If the error proceeds please ring (03) 9689 3400 to place an order by telephone.